Nach Baliye 9 will have an interesting format wherein former celebrity couples will participate and hit the dance floor together. 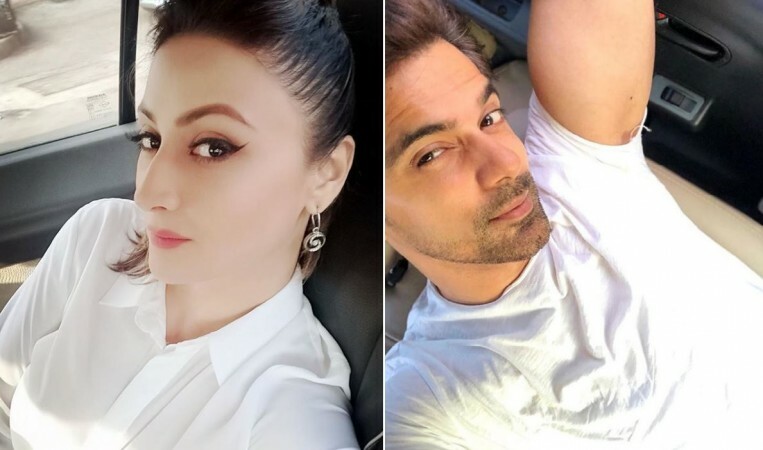 Even as speculations regarding the list of contestants of celebrity dance reality show Nach Baliye 9 continue to make news, what's more interesting is that the new season will also feature ex-couples hitting the dance floor together. 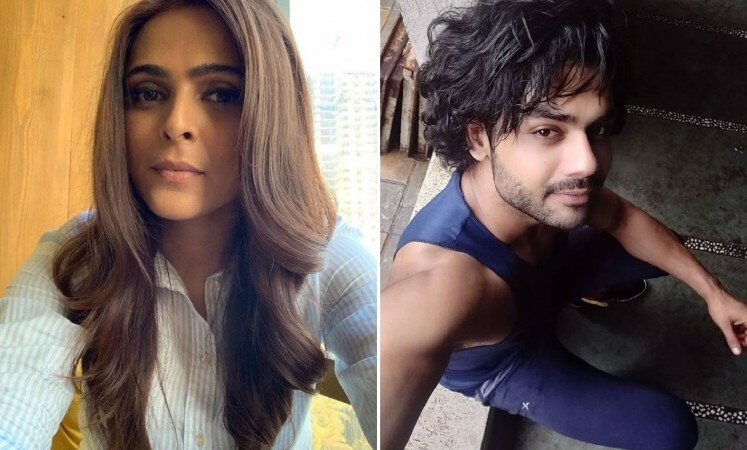 While it was reported earlier that Urvashi Dholakia, the original Komolika, had been approached by makers to rock the dance floor along with her former lover Anuj Sachdeva, the Times of India reported that if everything goes as planned, Madhurima Tuli and ex-beau Vishal Aditya Singh may pair up for the show as well. Madhurima and Vishal met and fell in love on the set of Chandrakanta — Ek Mayavi Prem Gaatha in 2017. They, however, called it quits in October last year. A source associated with the show told the daily, "We had approached Madhurima and Vishal when they were in a relationship. However, Vishal was more keen on hosting the show. Since we are trying to introduce a new format by roping in exes, we have approached Madhurima and Vishal again. While Madhurima has shown interest, we are now waiting for Vishal to give his nod." Coming to Urvashi and Anuj, although the actress hasn't commented about her participation on the dance show, interestingly, Anuj's initial response was, "We don't have a confirmation yet," he told the daily, however, the actor later stated, "How can I do Nach Baliye? I am single!" Meanwhile, rumour has it that Tiger Shroff and Disha Patani may take the judge's seat in Nach Baliye 9. Another Bollywood cute couple Shahid Kapoor and Mira Rajput are also in talks to judge the show. Coming to the list of rumoured contestants, Divya Agarwal and Varun Sood, Anita Hassanandani and Rohit Reddy, Rubina Dilaik and Abhinav Shukhla, Drashti Dhami and Neeraj Khemka, Rohan Mehra and Kanchi Singh, Sana Khan and Melvin Louis, Sumedh Mudgalkar and Mallika Singh, Siddharth Nigam and Avneet Kaur are likely to participate. Further, Nach Baliye 9 is likely to be produced by Salman Khan's production venture that is also co-producing TV show - The Kapil Sharma Show. Not just that, the dance reality show will have superhot actress Jennifer Winget as host. Joining Jennifer as a co-host will be Sunil Grover, who will tickle the audience's funny bones.